Greg Berry’s engineering resume includes prior stops at Visa and PayPal. Wall Street may be losing the talent war with tech start-ups, but it’s still winning some of the battles. Greg Berry has joined Goldman Sachs as a vice president and chief architect, according to his LinkedIn profile. He previously had been chief architect with OnDeck Capital, an online lending platform for small businesses. 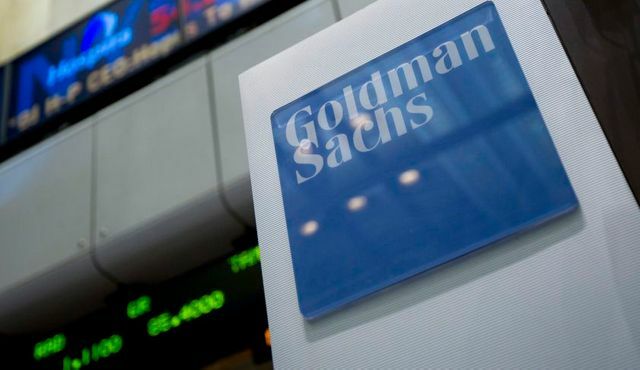 Chief architect often is synonymous with head of engineering (and sometimes chief technology officer), but it is not yet clear exactly what Berry’s specific job responsibilities will be within Goldman Sachs. A firm spokesman has not yet returned requests for comment.